Treo, serving cocktails, small plates and art shows at 3835 Tulane Ave., represents a remarkable transformation of an area that was run-down and derelict for years. 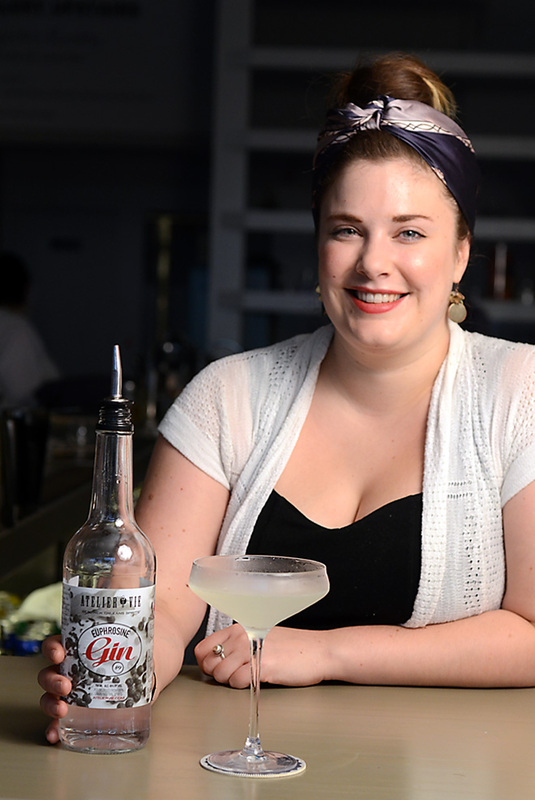 With The Green Parrot, Treo bartender Lizzy Fitzsousa has transformed an older classic cocktail with brand-new ingredients. 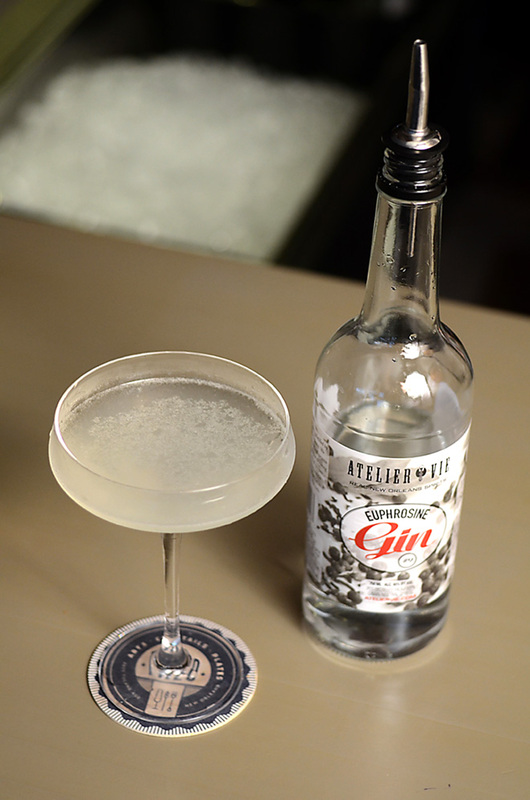 The inspiration was the Vesper, a James Bond invention, jazzed up into the present day with Euphrosine Gin #9; and a house-made lime cordial originally created for a daiquiri. Shaken, strained and served up in a coupe or cocktail glass. Atelier Vie spirits are also available at Pearl Wine, 3700 Orleans Ave., New Orleans; Dorignacs, 710 Veterans Blvd., Metairie; and many other retail outlets. See our full list of retail locations.